The pope’s popularity has taken a major hit in the U.S., and it is directly traceable to the way he has handled clergy sexual abuse. 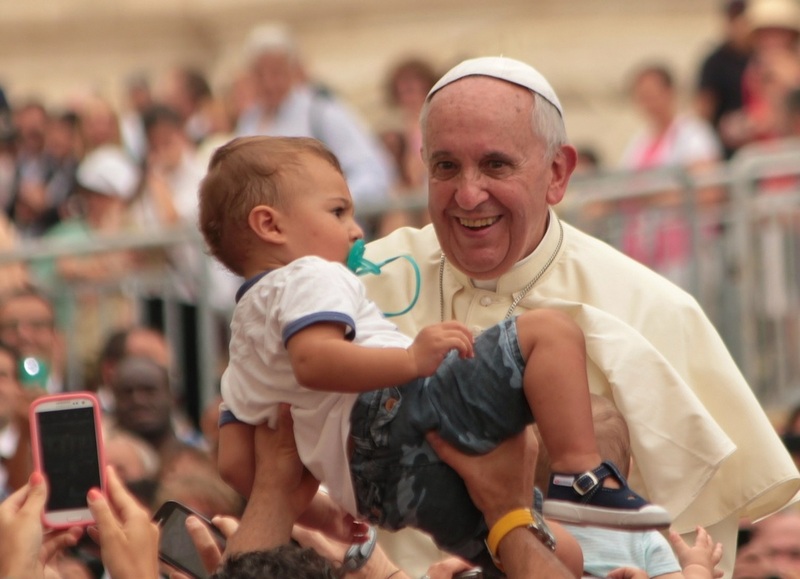 By a margin of two-to-one, Catholics give Pope Francis negative marks on this issue. Over the last four years, those who rate the pope’s handling of sexual abuse as “excellent” or “good” has dropped from 54% to 31%; 62% now rate his performance as either “fair” or “poor.” Only 13% today believe he deserves an “excellent” rating, as compared to 36% who say he deserves a “poor” one. Even among church-going Catholics, the pope does not fare well: the share who give him positive marks has been cut in half in just three years, dropping from 67% in 2015 to 34% in 2018. His rating among men and women is about the same. This is not good news for Pope Francis. Surely his refusal to accede to the request by U.S. bishops—strongly supported by Catholics across the spectrum—to investigate how Theodore McCarrick was able to ascend the ranks of the hierarchy—is driving much of the negative perception. Unless the dossier that Rome has on McCarrick (it is said to be thick) is open to scrutiny, the optics are not likely to change. There is one glimmer of positive news in the survey that is sure to be overlooked in many quarters. The pope’s positive rating on the issue of “standing up for traditional values” slipped dramatically from 81% among all Catholics in 2014 to 55% today; his negative numbers jumped from 15% to 35%. What’s so good about that? It suggests that the pope’s failure to do a good job handling clergy sexual abuse is seen by Catholics as a reflection of his declining support for traditional moral values. This matters because dissident Catholics—the ones who want the Church to change its teachings on sexuality in a more liberal fashion—find little support for their agenda among most Catholics. To put it differently, the perception that the pope is not standing up for traditional moral values (the way he is expected to) accounts for the dramatic decrease in his favorability ratings. The logic is sound. Most homosexual priests (they are responsible for 80% of the problem) practiced restraint in the 1950s, but when the Church relaxed its guard in the 1960s and 1970s, they were given a green light to act out. Add to this the influx of homosexual seminarians during this time—driving good heterosexual men to leave—and the makings of a scandal were all but assured. Respect for traditional moral values needs the support of everyone in the Church. Then we will see the progress that Catholics want.